An attractive family home located in the popular town of Thurso. 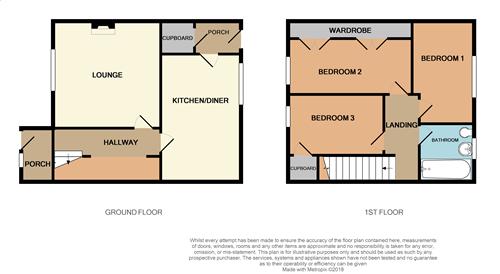 This 3 bedroom, mid-terraced house consists of a lounge, kitchen, family bathroom and 3 bedrooms. school, high school, college and other local amenities. Benefiting from a fully fitted kitchen, double glazed timber frame windows and oil central heating. Whilst outside there is a fully enclosed garden to the rear of the property and to the front of the property is open plan and is laid to lawn. Viewing is highly recommended to appreciate what this home has to offer.